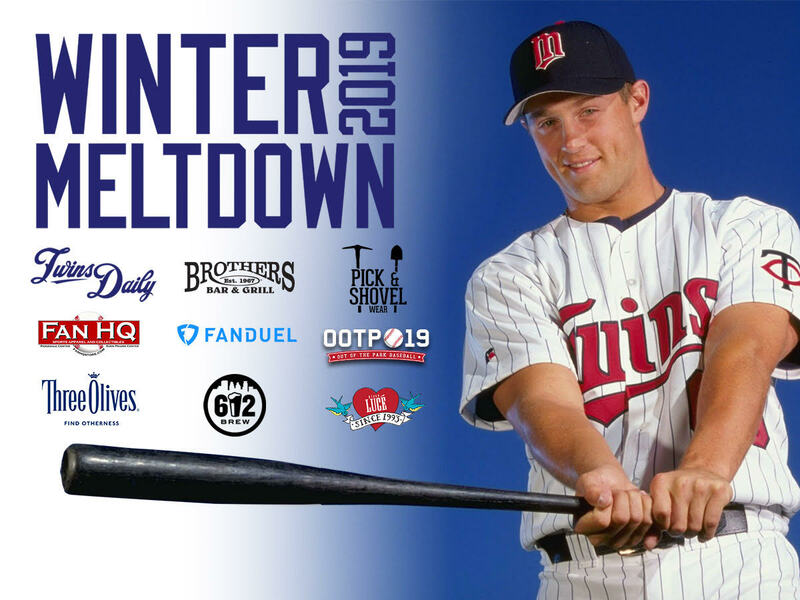 Twins Daily is very happy to announce that Michael Cuddyer, Minnesota Twins slugger, All-Star and magician, will be joining us as our special guest at the Winter Meltdown. Remaining tickets for the event go on sale tomorrow (Tuesday, the 15th) at 8 AM and are expected to sell out fast. Cuddyer is a fan favorite, but there will be a lot of fan favorites at this year’s meltdown. This year’s Winter Meltdown includes two free 612 Brew craft beers, a free Winter Meltdown pint glass, drink specials, a Pick & Shovel prize pack, autographed prizes and swag from Pizza Luce. We’ll also have a panel discussion with our new Twins beat writers - Betsy Helfand of The Pioneer Press, Do-Hyoung Park of MLB.com and Dan Hayes of The Athletic. Plus, we are very excited to have Michael Cuddyer join the Meltdown as our special guest. Cuddyer played in the major leagues for 15 years, including 11 with the Minnesota Twins from 2001 through 2011. He was a two-time All-Star, Silver Slugger Award winner and even received MVP votes. He ranks 12th all-time in home runs for the Twins. He was elected to the team's Hall of Fame in 2017 and now serves as a special assistant in the front office. You won’t want to miss this event. Twins Daily’s Winter Meltdown will be January 26th from 5:00-7:30 at Brother’s Bar & Grill. You’ll be in town going to TwinsFest anyway, so stop by and bask in the warm glow of the hot stove with other Twins fanatics. Again: tickets go on sale at Twins Daily at 8:00 on Tuesday the 15th right here for $40. Ask Cuddyer to do that magic trick where he makes your drink disappear. I keep practicing that trick but can't quite seem to master it. Hopefully persistence and repetition will pay off.I'm glad this event is called the Winter Meltdown. What I hope we don't get in 2019 is another summer meltdown. Somehow, with absolutely no common sense basis, I don't think we will.